What is speech therapy & why are we so obsessed? For our first post, we would like to introduce our profession. We hope to share more about what we do and why we do it, through our posts. SLP: Speech Language Pathologist. More commonly referred to as Speech Therapist, in Singapore. 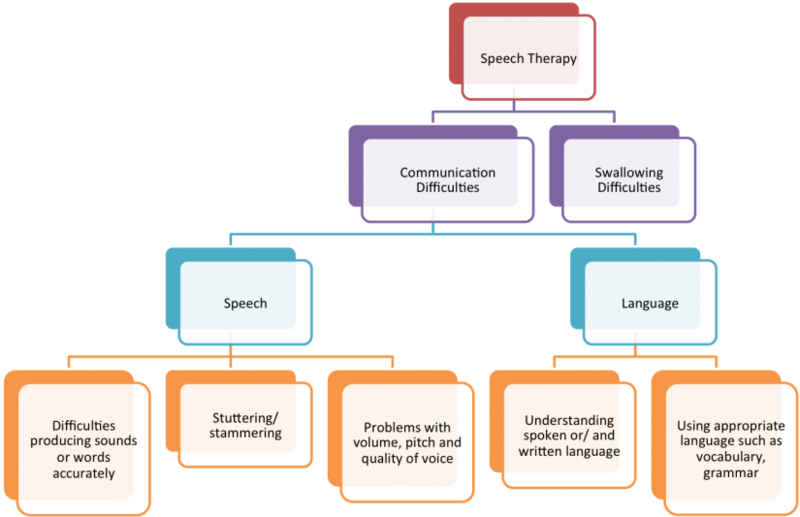 Speech therapy supports people of all ages with communication and swallowing difficulties. To communicate is to express ourselves. Everyone communicates daily! Through speaking, writing, body language and facial expressions. People with communication difficulties may have problems with speech and/or language. Why are we so obsessed about speech therapy? We have had the privilege of working with incredible children who have different difficulties and presentations. We have witnessed how speech therapy, coupled with hard work and pure determination has improved many lives. 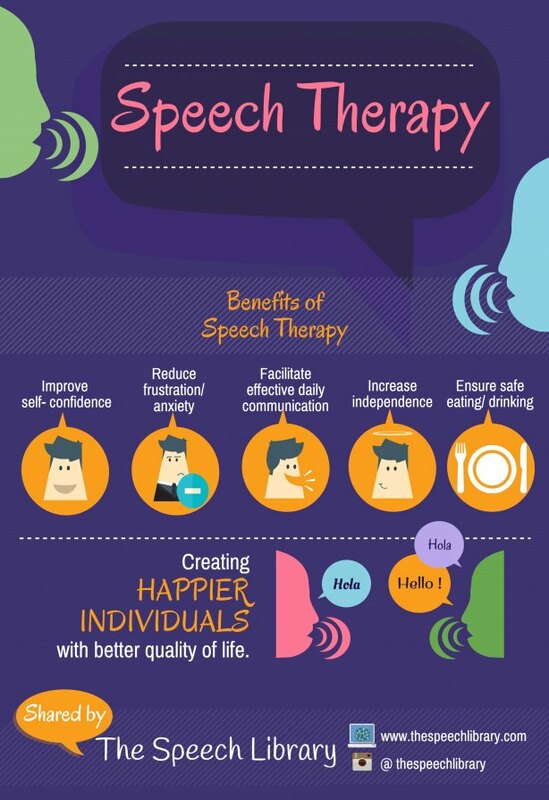 We strongly believe that it is important for people to know what speech therapy is and how or whom it may benefit.